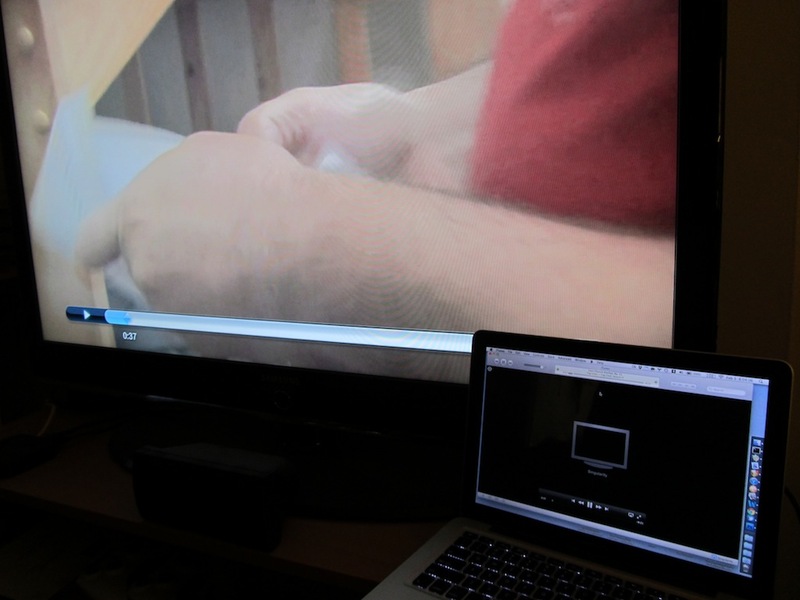 On the TV screen, the play button appears while the video is playing, while in iTunes, the pause button does so. YouTube’s pause button appears during video playback. The lozenge ought to look familiar. 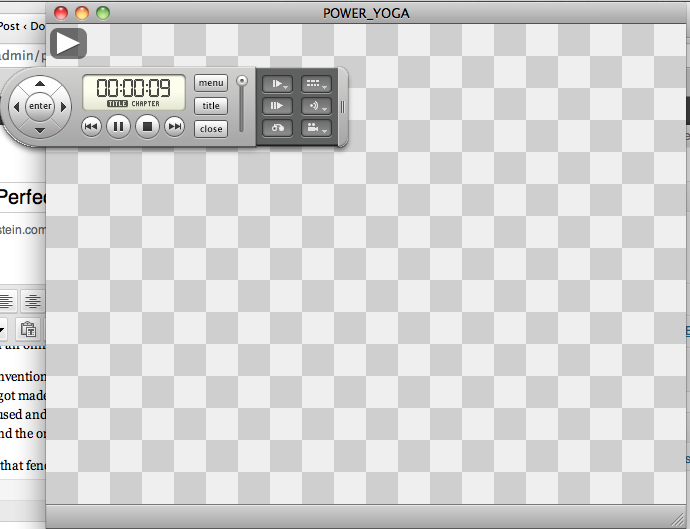 Yes, Power Yoga. Don’t you judge me. This, it seems to me, is way, way better. The icon is translucent, which makes a big difference, and lacks the gradient and outline that make buttons look, you know, buttony. No matter how much thought you’ve given to a UX issue—and Apple has clearly put some effort in here—there’s always room for improvement. Sometimes, prettier design means worse UX. The second in particular is a battle I find myself fighting on nearly every project I tackle at a large agency. I don’t think it’s the case that I should win every time; in this case, for example, I’d probably have conceded the point, had I worked on the AirPlay project. I do wish, though, that the team outside UX would more often recognize the importance of these little choices to the user’s ultimate satisfaction with a product.